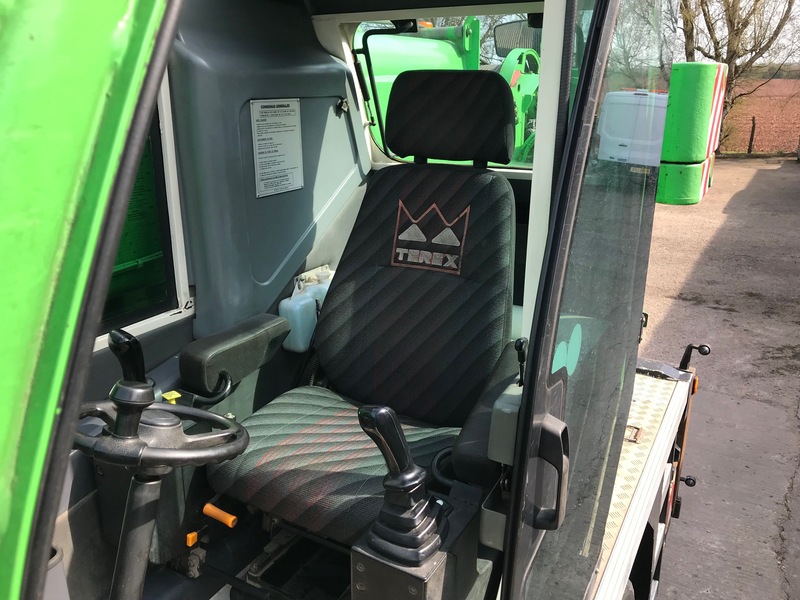 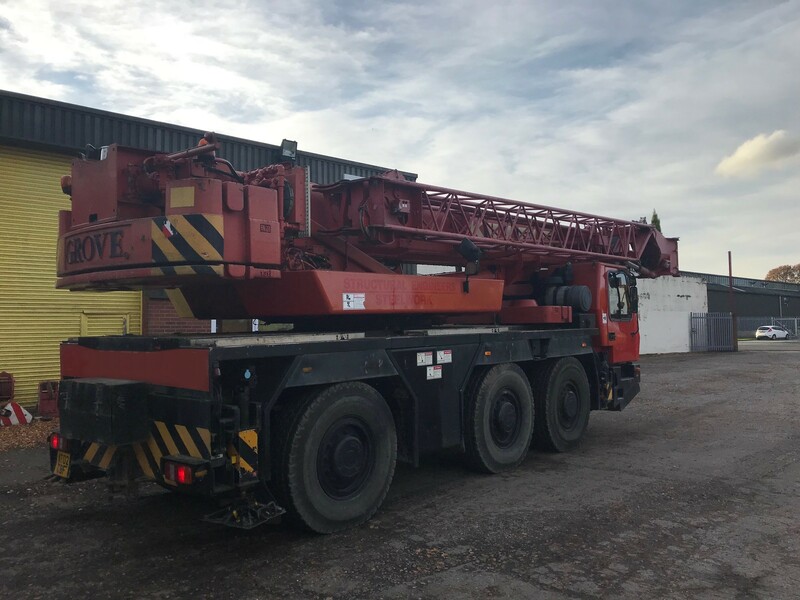 All of our cranes are meticulously sourced and purchased directly from end users, enabling us to offer you only the best prices available without compromising on quality. 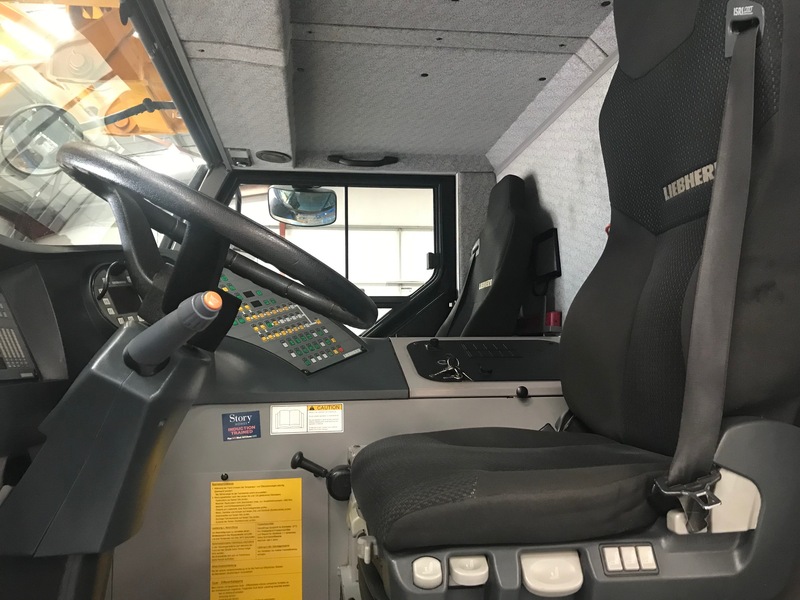 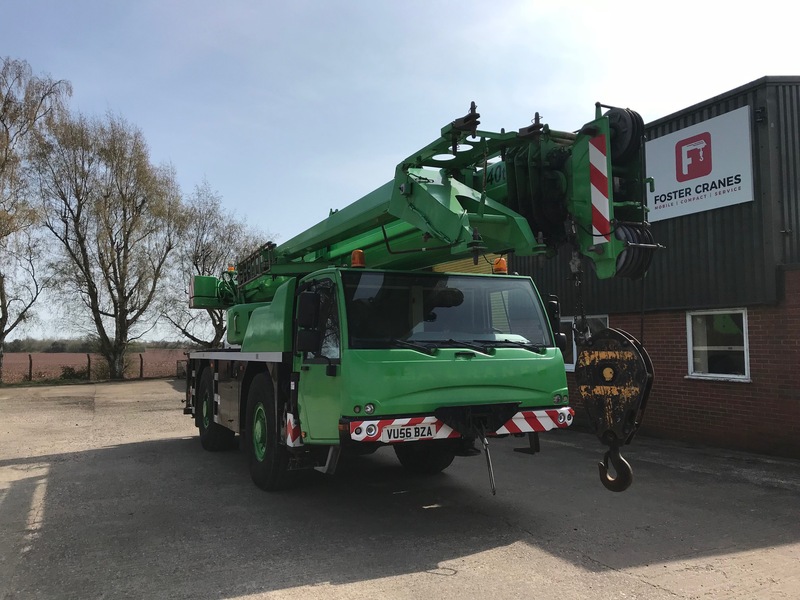 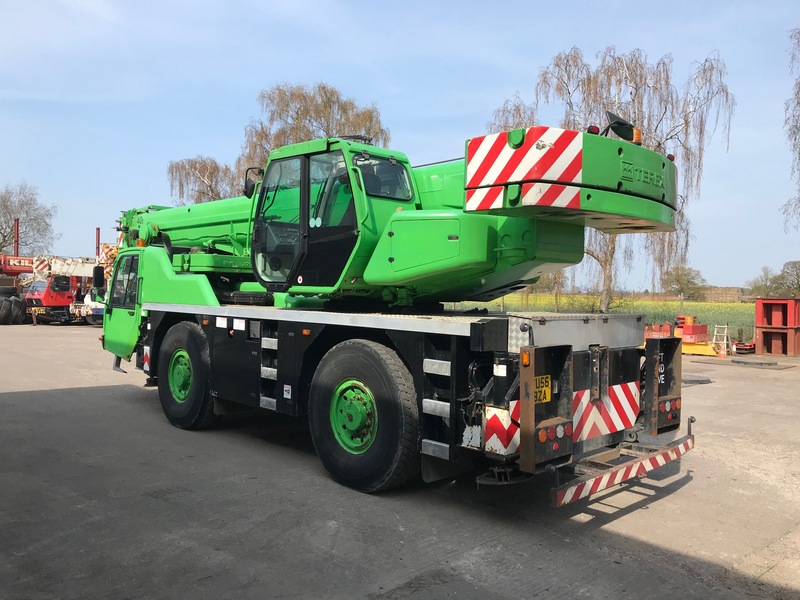 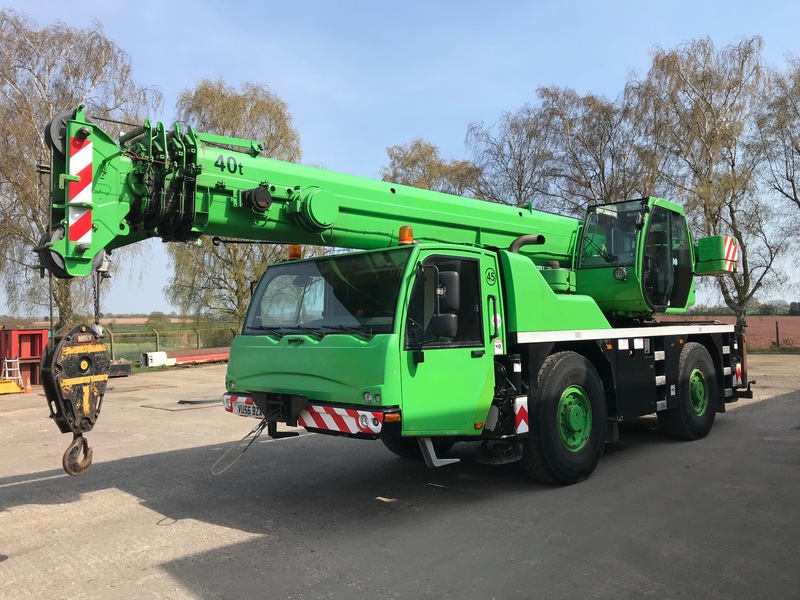 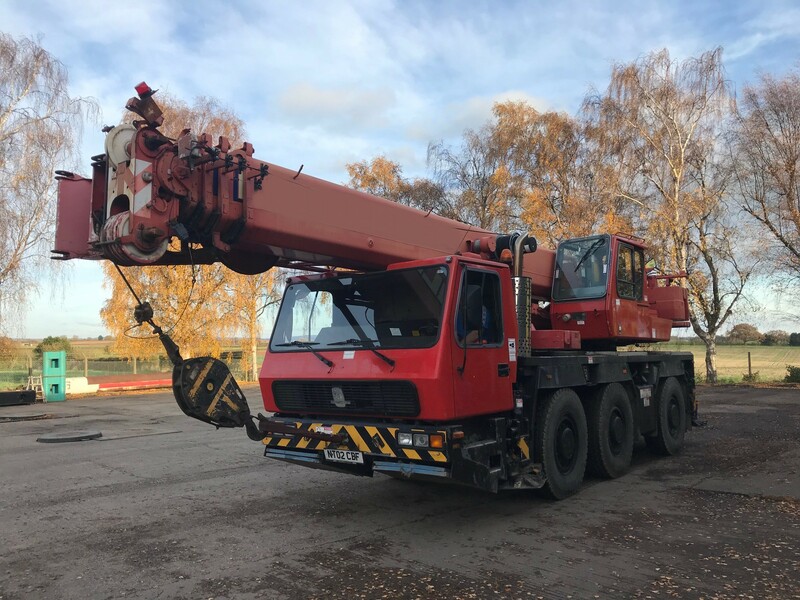 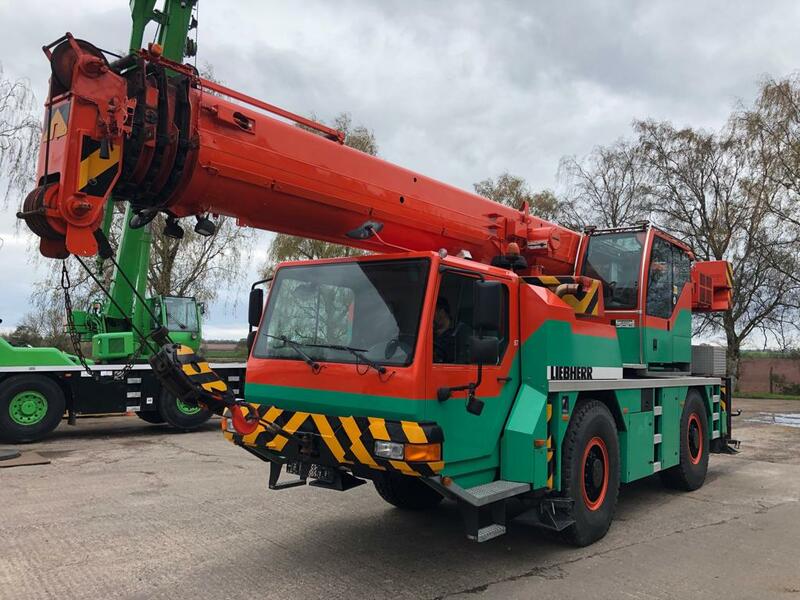 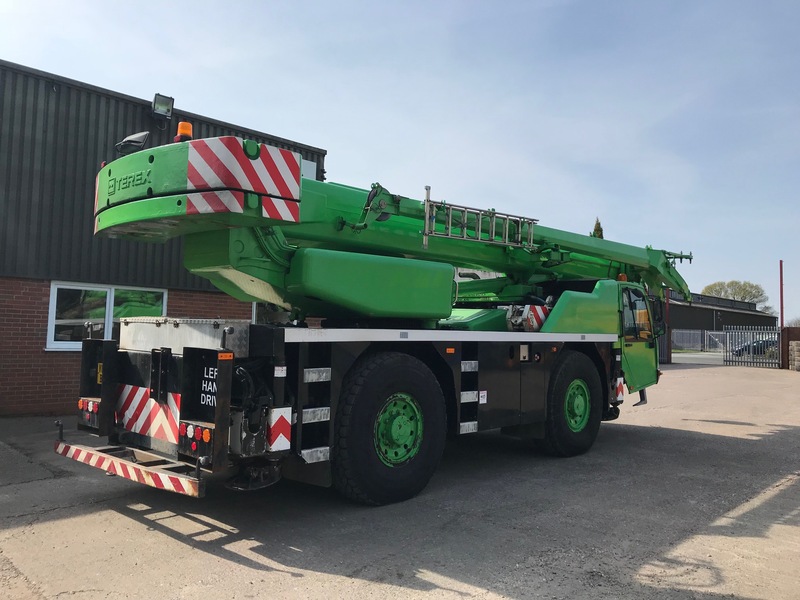 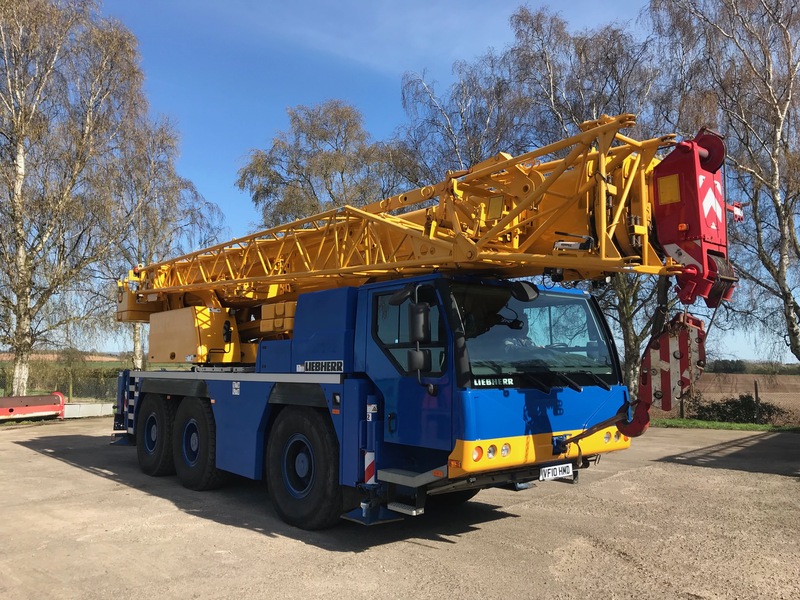 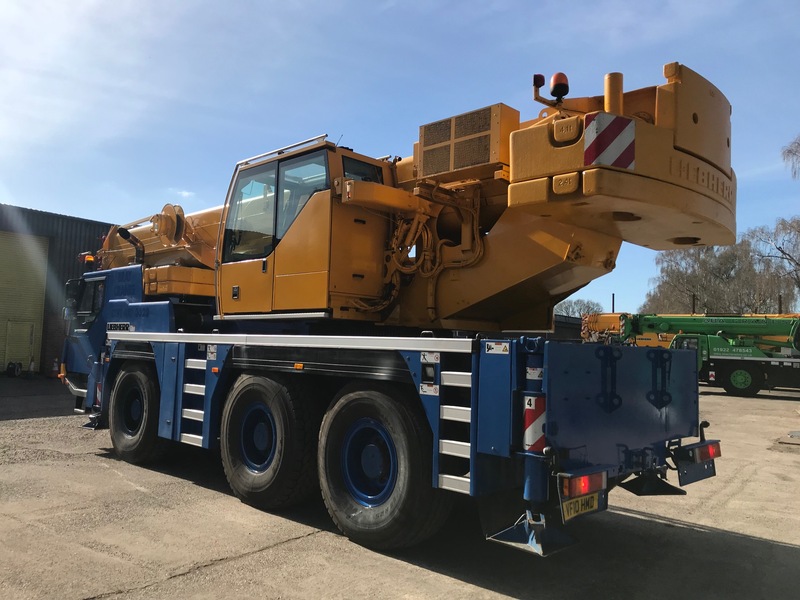 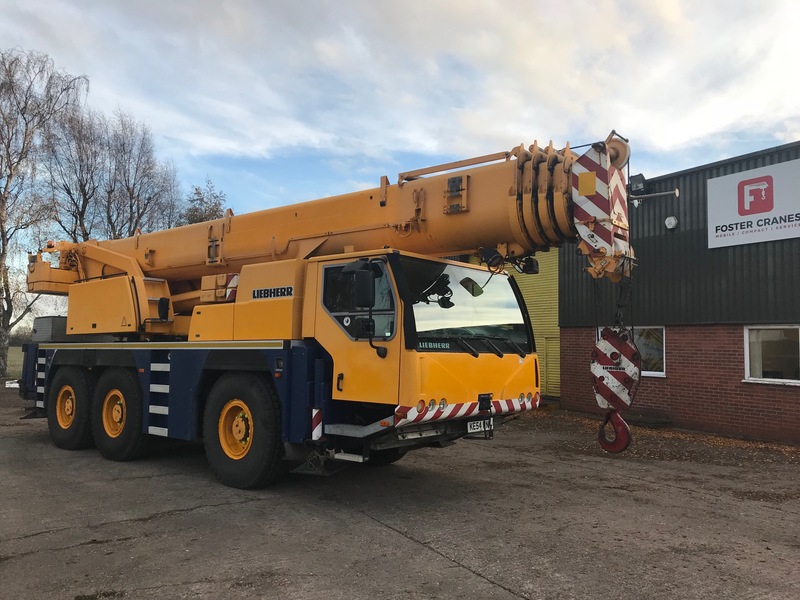 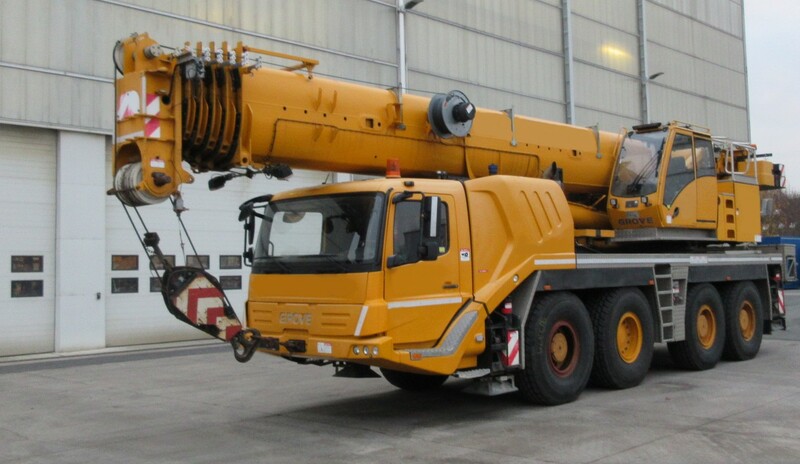 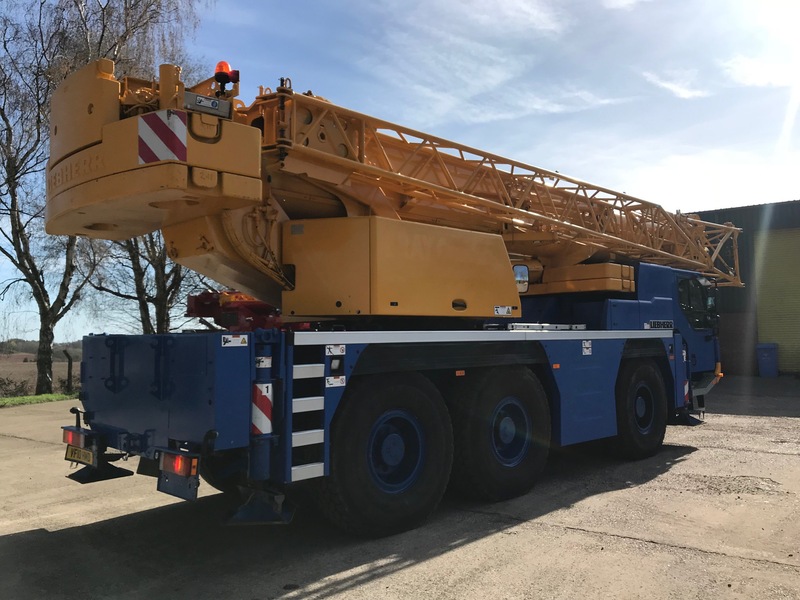 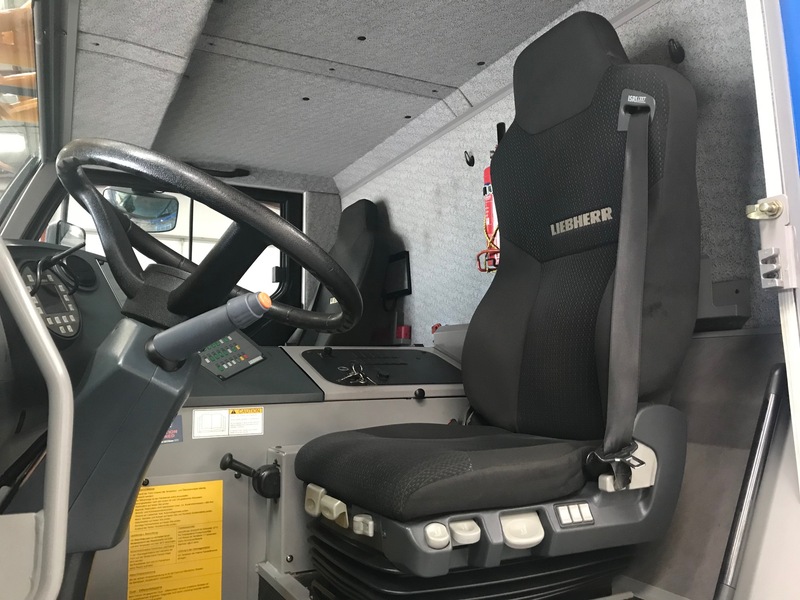 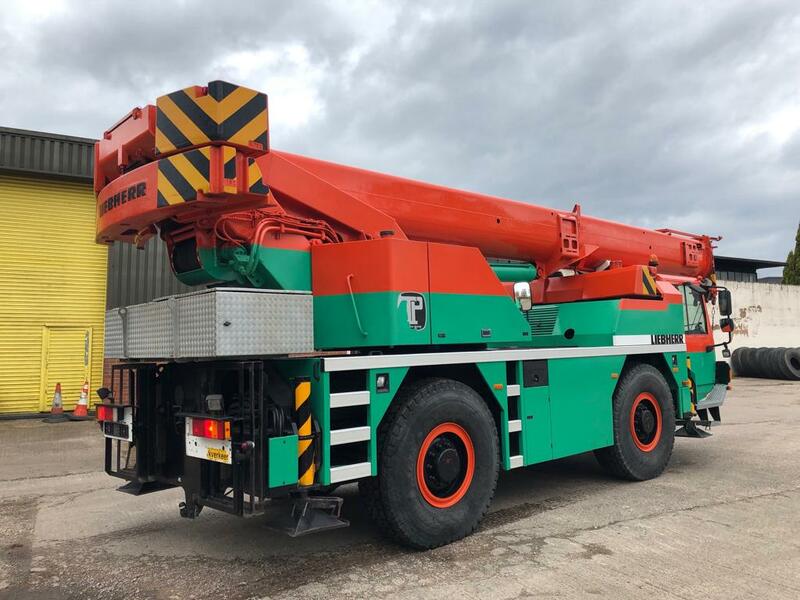 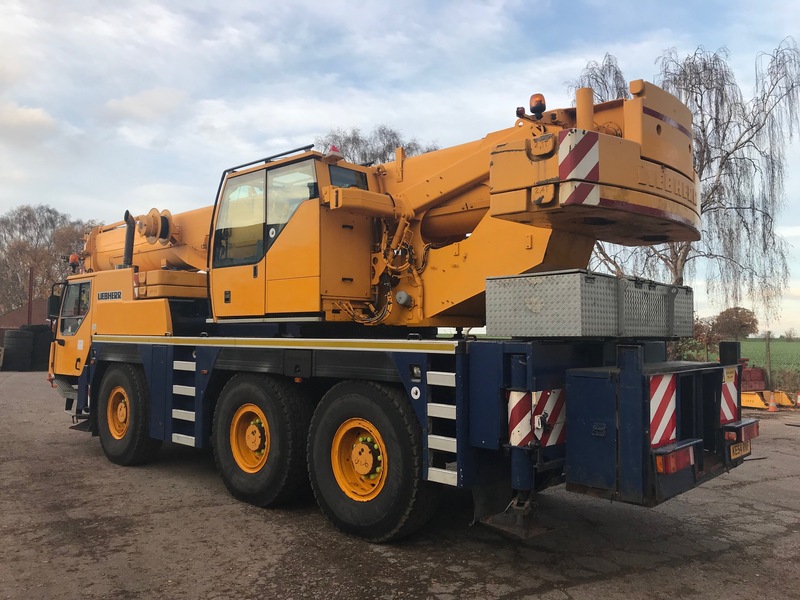 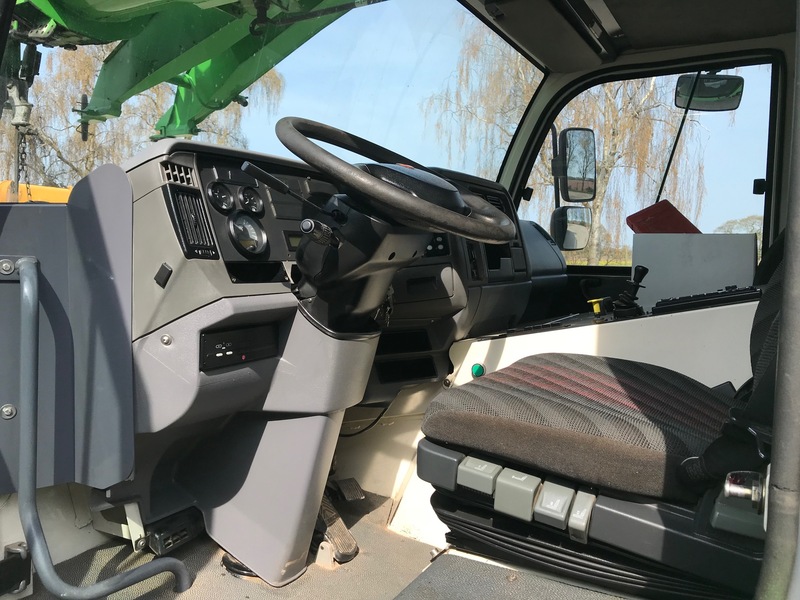 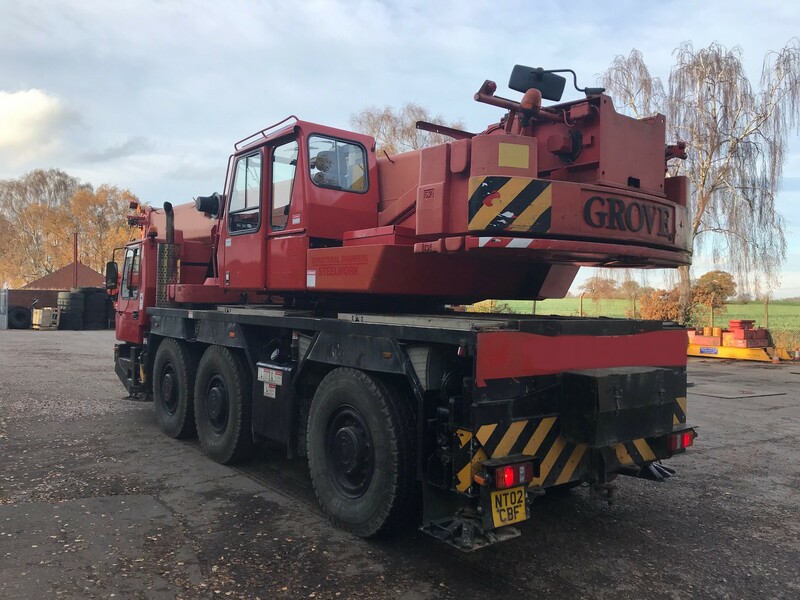 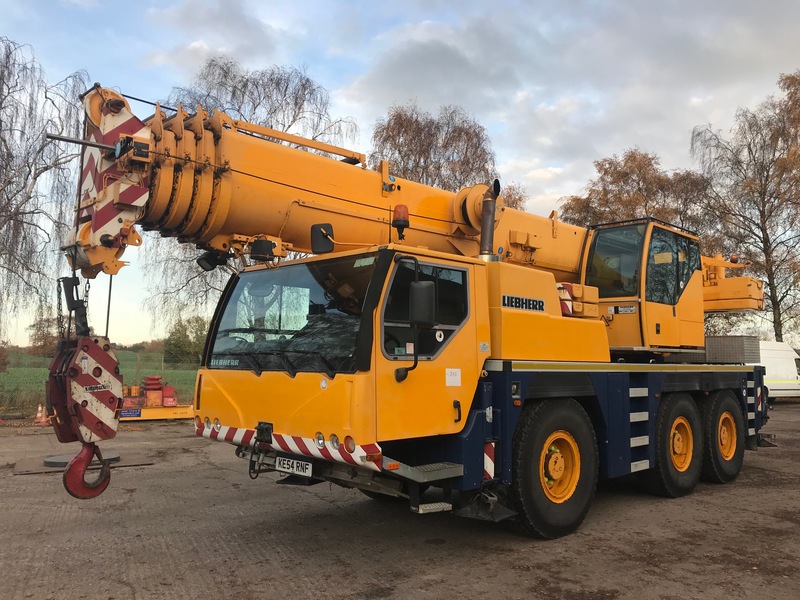 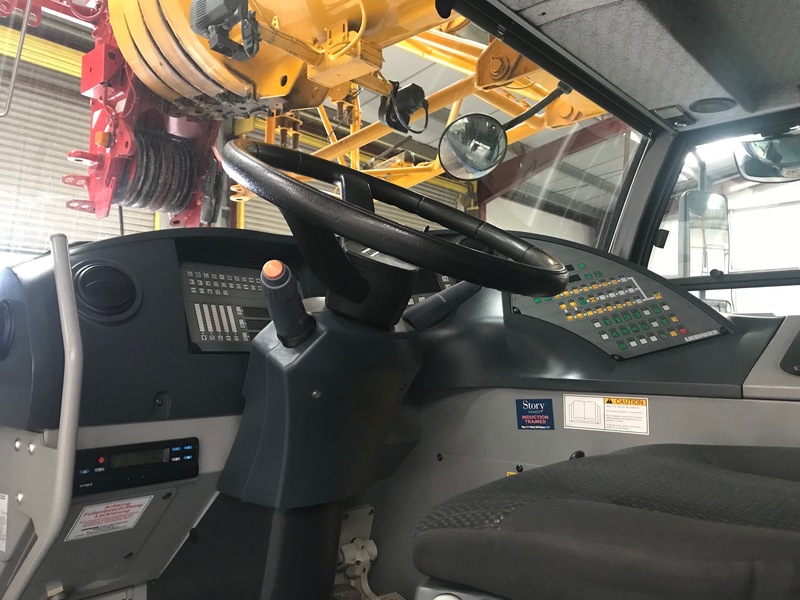 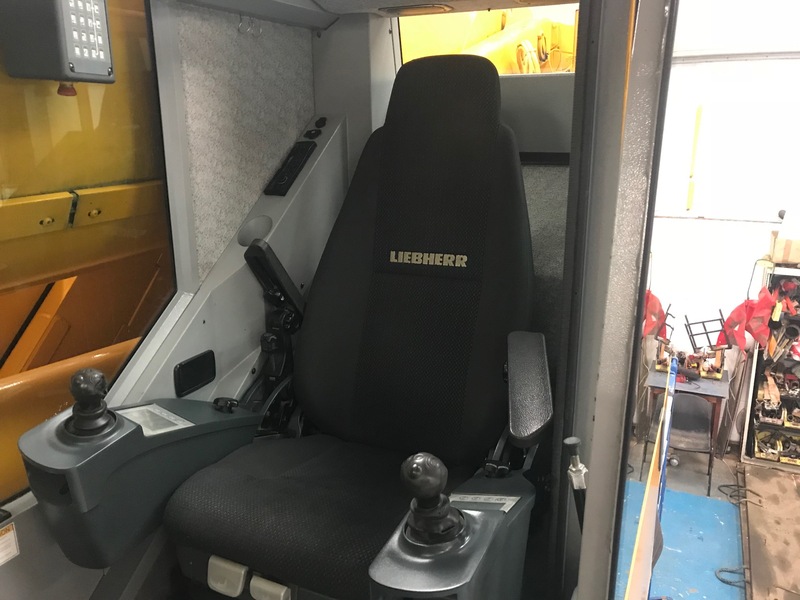 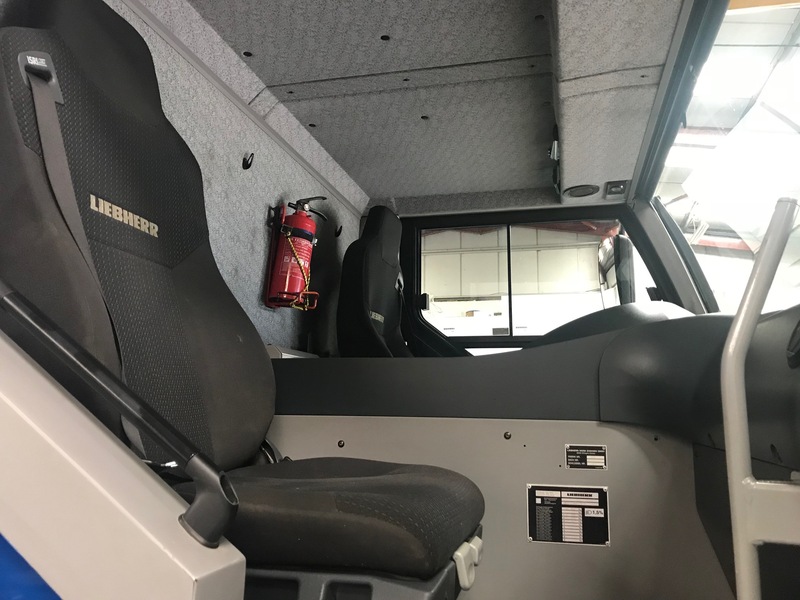 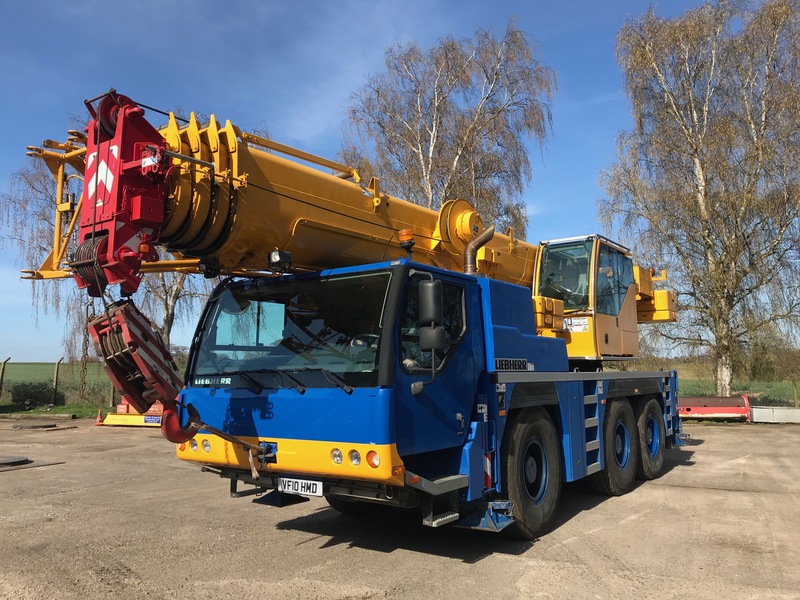 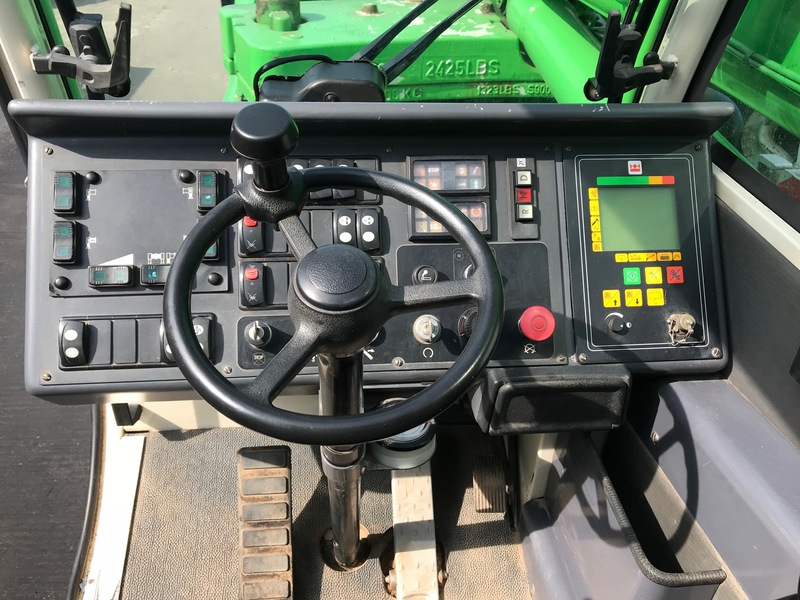 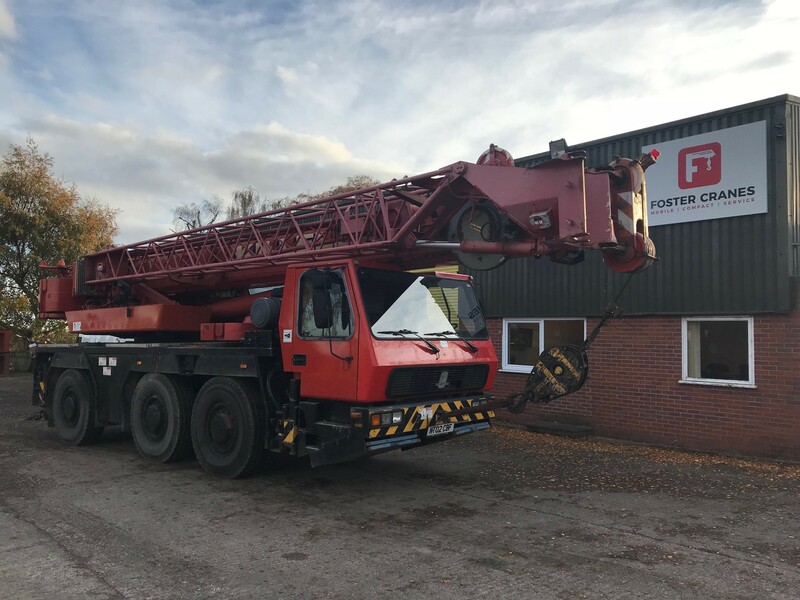 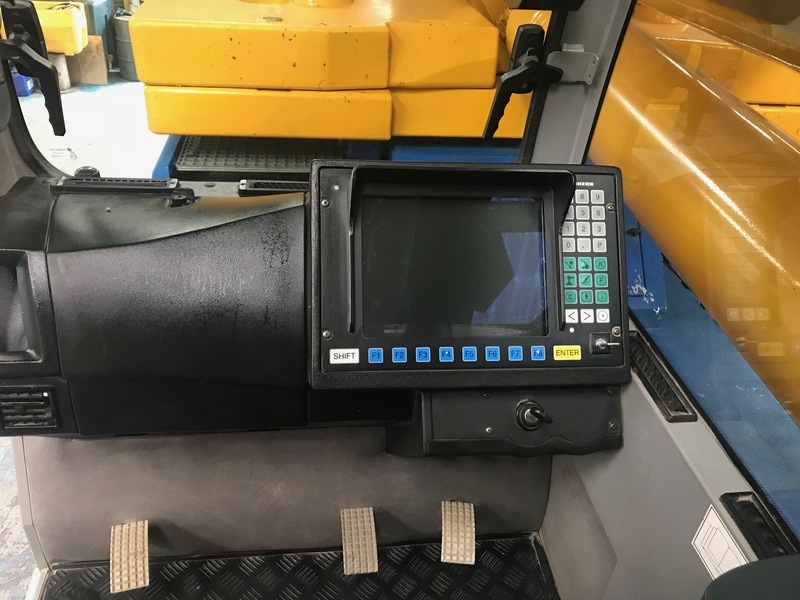 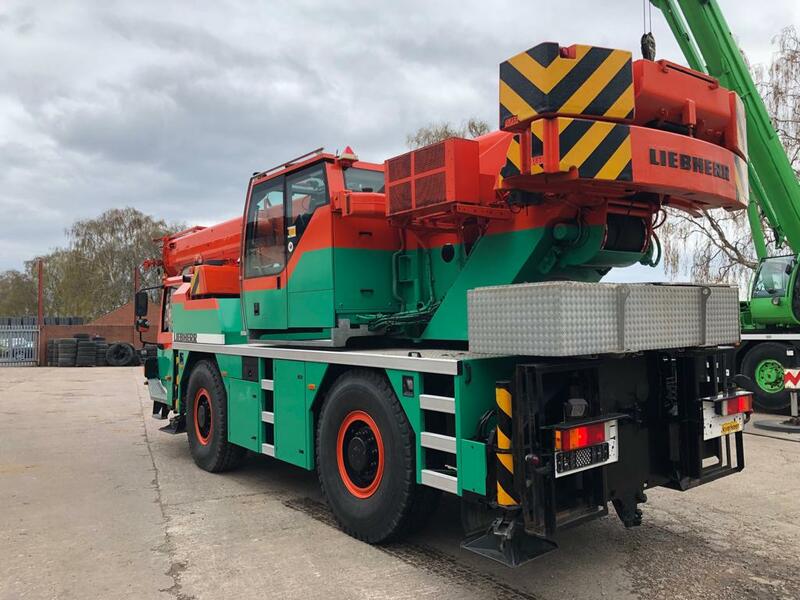 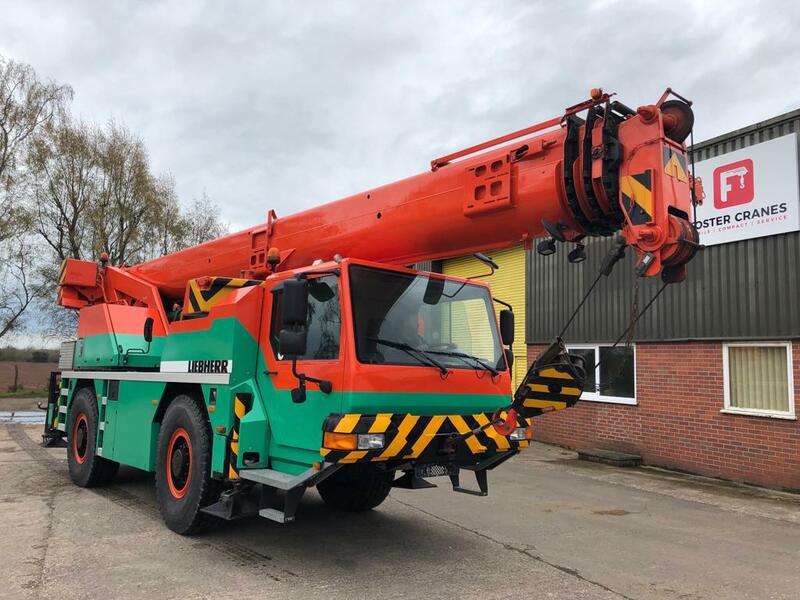 Here at Foster Cranes, our team of skilled engineers have years of experience when it comes to making sure all of our cranes are restored, repaired and re-checked prior to sale; giving you the peace of mind you need when buying second hand cranes. 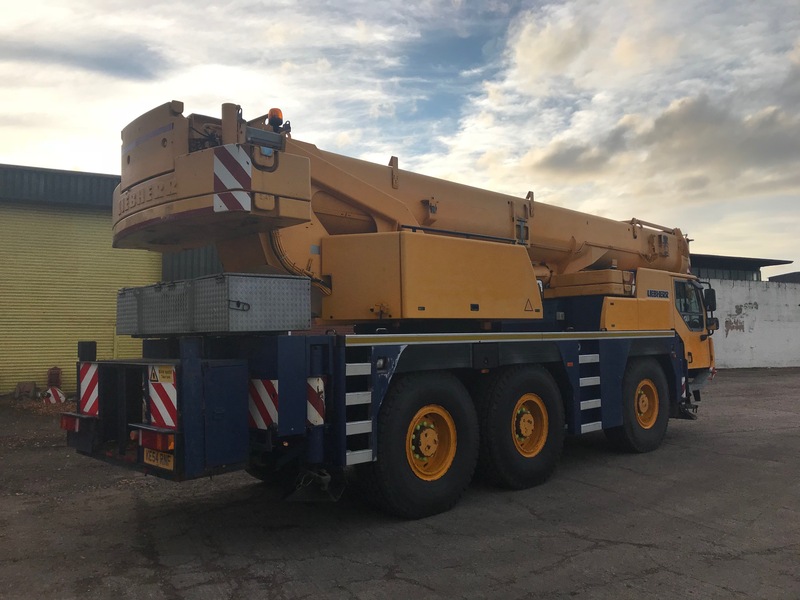 With an extensive network in the crane sector, we are able to source and service cranes depending on your requirements. 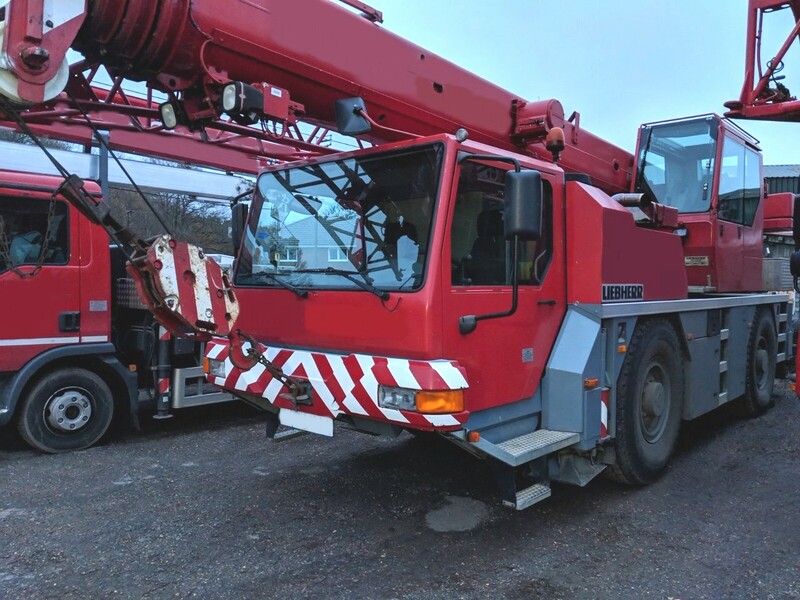 Contact us today and see how we can help.